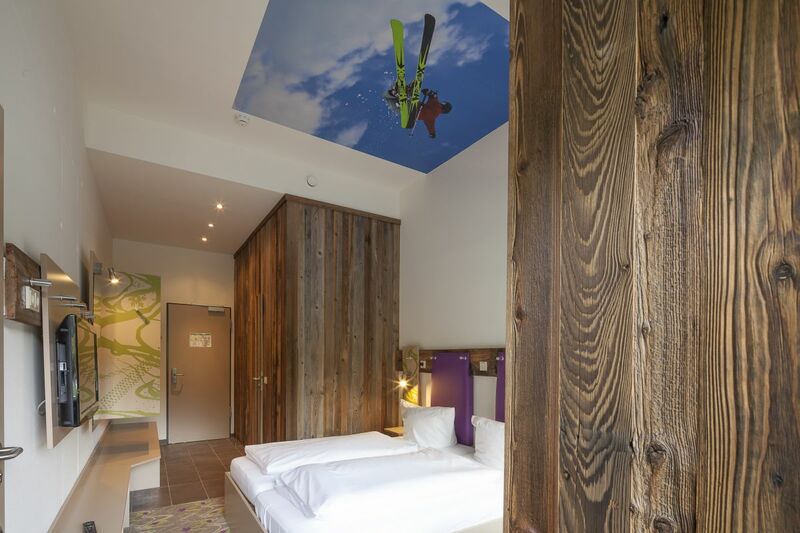 Modern and trendy Explorer Hotels, in the alps in Germany and Austria! You have questions about the offers? Then call us: +49 8322 94079445. We would love to help you! 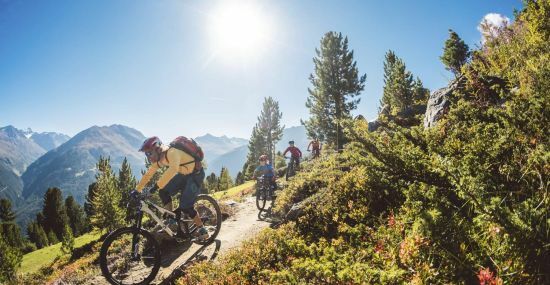 Situated in the heart of the Alps, the Explorer Hotels are your location for spending an active holiday in the mountains. You have the choice between 9 TOP skiing and hiking regions in the mountains. Summer or winter? 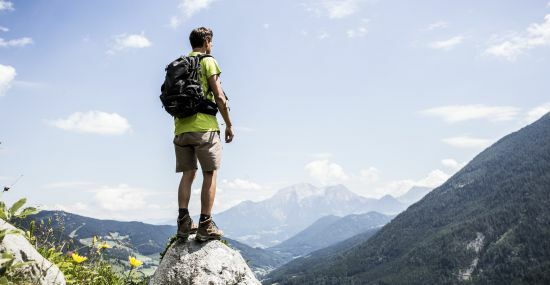 Take a hiking holiday – or would you rather go skiing? Germany or Austria? 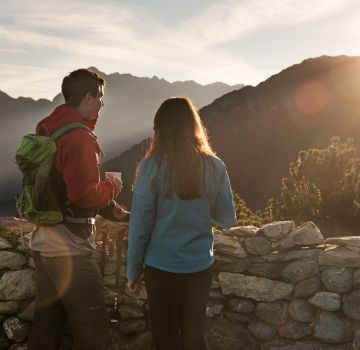 The decision is yours ;) However, one thing is clear: all nine Explorer Hotels offer the same level of comfort and the same furnishings and facilities – entirely focussed on athletes and alpine enthusiasts! The modern designer rooms are spacious and offer lots of storage room for sports equipment as well as a cosy seating area at the window with a view of the mountains. Everyone is welcome to cook their own scrambled eggs at our lavish breakfast buffet and can learn more about the surrounding skiing regions via the interactive touchscreens located in each hotel. 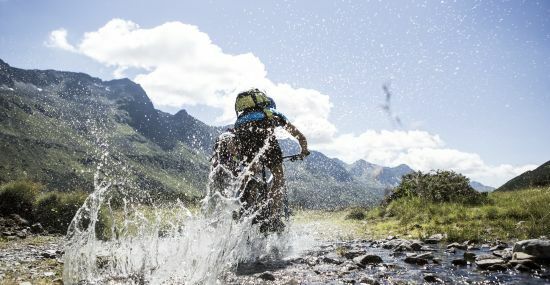 The hotel's own ski and bike test centre offers – apart from courses and rentals – a workbench and a washing area for cleaning and repairing your own sports equipment. The equipment can be stored in the functional and heated sports lockers located at the centre of the lounge. To relax after an active day in the mountains, visit the Sports Spa with sauna, steam bath and fitness room. 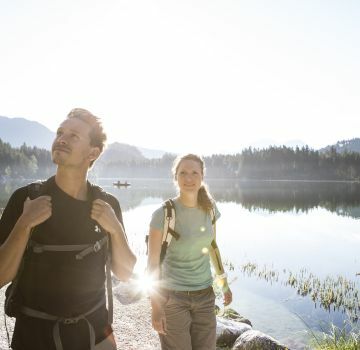 Oberstdorf and Nesselwang in the Allgäu Region as well as Schönau am Königssee located in Berchtesgaden Land – the three Explorer Hotels nestled at the base of the Alps are completely geared toward hikers, skiers and bicycle riders. Holiday with a mixture of nature, sports and culture. 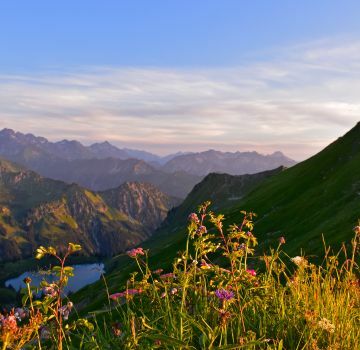 Located near Königssee in the Alps of Berchtesgaden with skiing and hiking area. Only 35 minutes to Salzburg. Ski-in/Ski-out: located next to Alpspitze mountain. Next to the mountain railway for skiing and hiking, daily floodlight skiing, snow parc, near King's Castles. 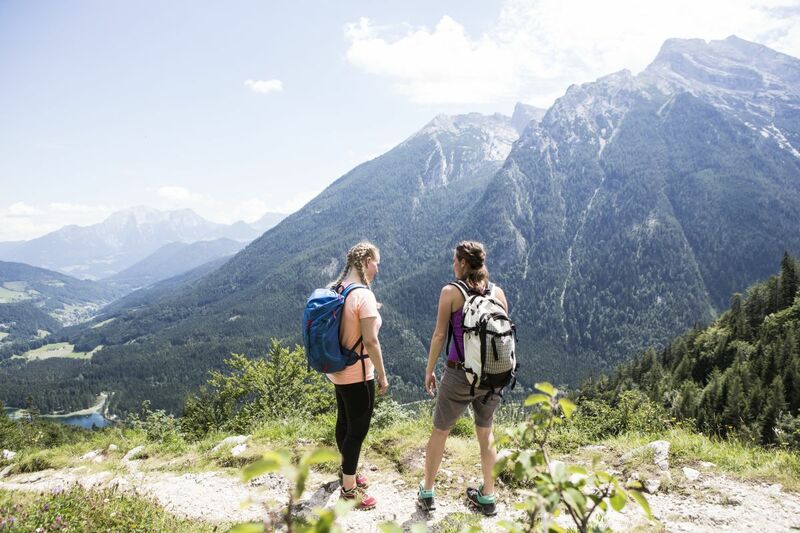 Montafon, Kitzbühel, Zillertal, Hinterstoder and Ötztal: the five Explorer Hotels in Austria are trendy and uncomplicated – perfect for your next hiking or skiing holiday. Perfect holiday location for summiteers. 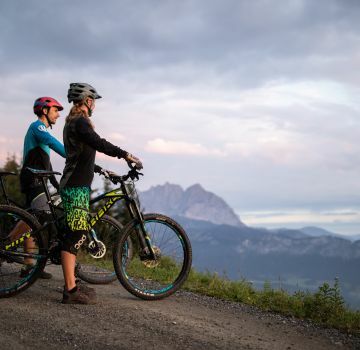 140 km of prepared slopes in the sportiest ski area in Vorarlberg, 500 km hiking trails and 860 km bike trails. Between the mountains Wilder Kaiser and Kitzbüheler Horn there is the beautiful village St. Johann: 43 km of prepared slopes and many hiking and bike trails. 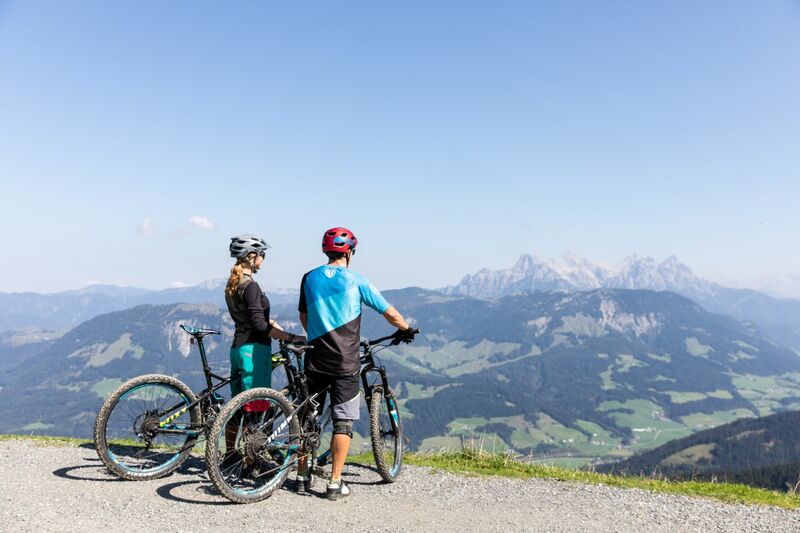 In Kaltenbach you can enjoy 100 km of prepared slopes, 400 km marked hiking trails and 250 km bike trails. The Hintertux Glacier is open 356 days per year. The Explorer Hotel Hinterstoder is located at the mountain railway. Visit the world cup village, enjoy nature, great hiking tours and discover a skier's paradise! Our 8th Explorer Hotel is close to the famous skiing resort Soelden and is a place every winter lover must visit. Come around and enjoy the great winter paradise! 3 nights from € 149,- pps. 3 nights from € 119,- pps. Price Guarantee: You book at the best price - guaranteed! Satisfaction Guarantee: If you're not satisfied, we seek out another hotel. Payment on the spot: No advance payment, no credit card guarantee required. 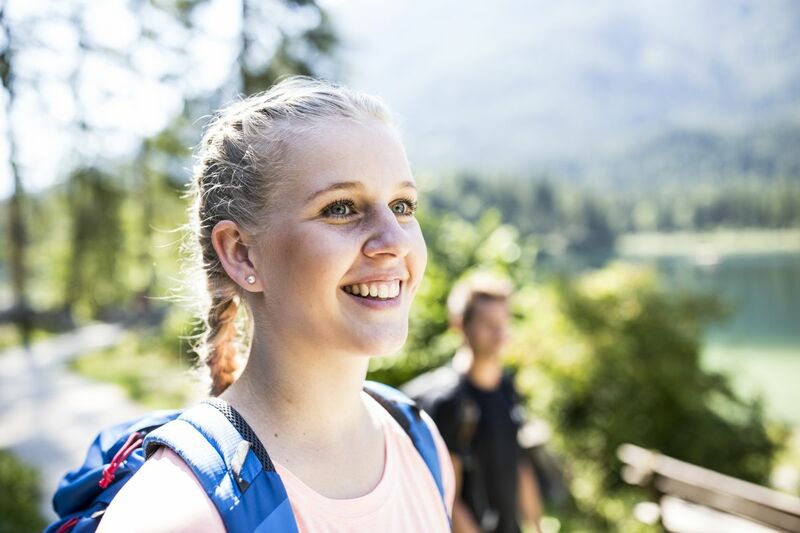 Exclusive benefits: With your first online booking at the Explorer Shop you'll join us. You receive a € 20,-. "thank you" voucher for your next stay in one of the Explorer hotels, if you book at least 3 nights. 5. Secure booking:Your details are safe with us and will be encrypted. 6. Child allowance - Only bookable directly with us: Children up to 6 years are free of charge. Additional costs for children up to 12 years € 15,- / night. Happy Family Deal (limited only for chosen dates): 1 child up to 12 years in the parents' room free of charge, separate childrens room 50% reduced. 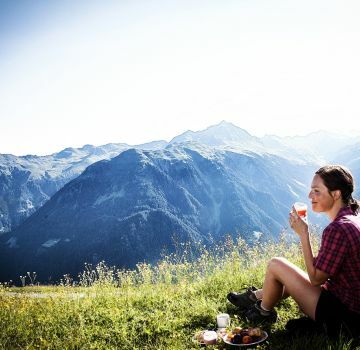 Explorer Wall Our guests show us their favorite #ExplorerMoments of their stay in the alps!